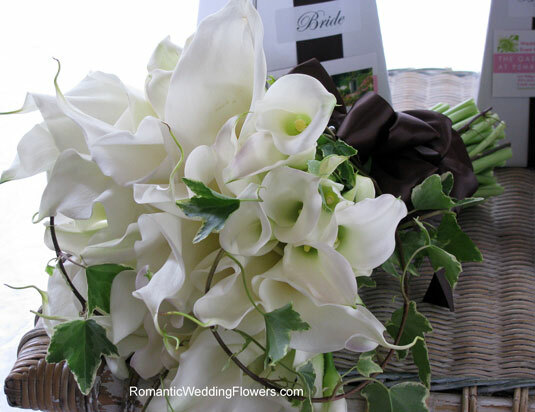 ← Welcome 2015 & 2016 Brides! Here is to all of the Scottish Brides out there! 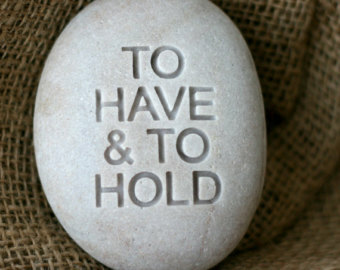 The bride and groom say their vows while touching a stone. 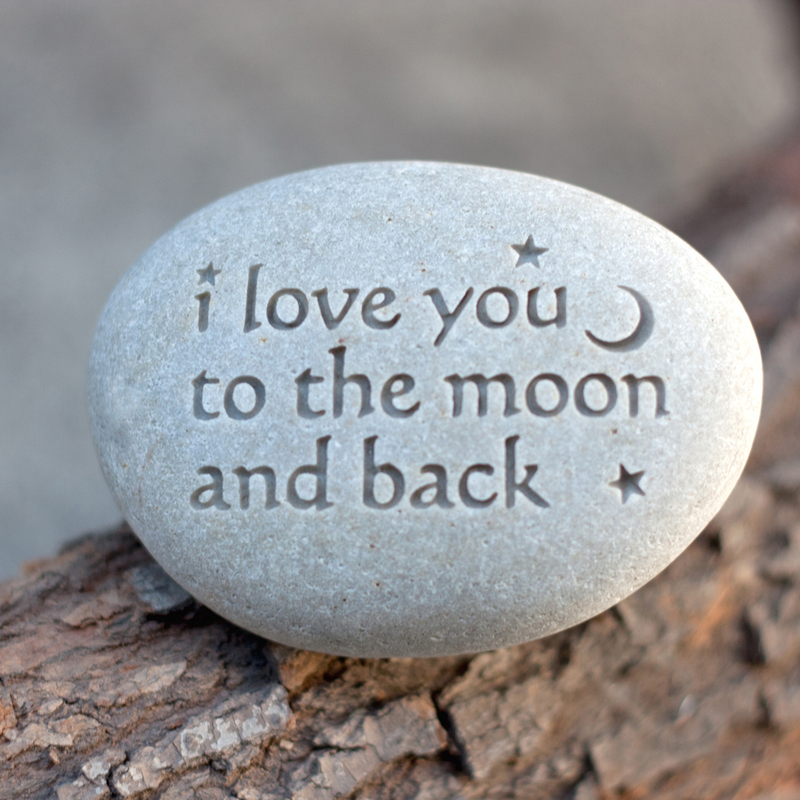 The guests are also given a small river rock at the beginning of the wedding, and are asked to hold it and think of a little prayer or blessing for the new couple. 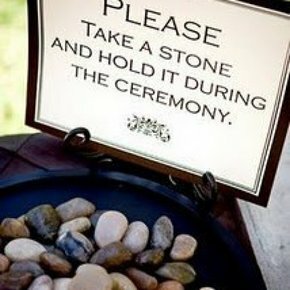 The stones are then given back to the couple to place in their garden. 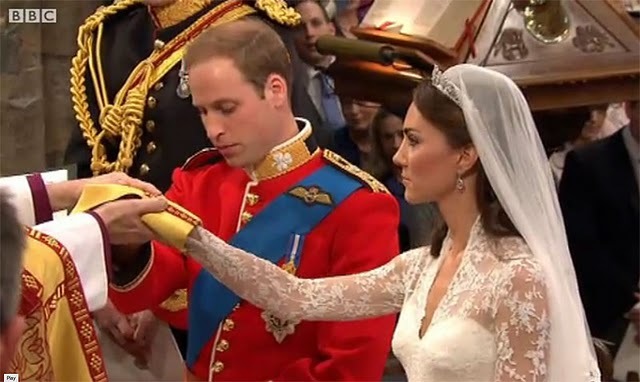 Even Price William and Kate did a handfast ceremony at their wedding! 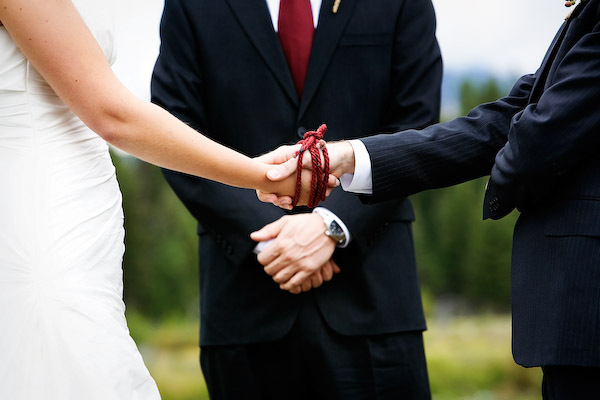 Did you have a Scottish wedding and did you incorporate any of these traditions in your wedding? Leave us comments below! 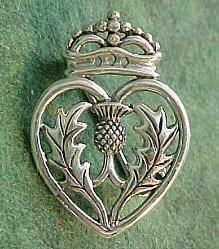 This entry was posted in Wedding Traditions Tuesday and tagged bride to be, detroit weddings, engagement, event planning, handfasting, luckenbooth brooch, Oathing stone ceremony, scottish wedding traditions, scottish weddings, wedding ideas, wedding planning. Bookmark the permalink.